Only reservations for our All Day Brekkie (Fri - Sun) and our Dinner Nights (Wed - Fri). If you would like a cup of coffee, just drop by. At the Lazy Wombat we aim to deliver quality food and beverages in a casual, friendly environment. We have a strong focus on using locally sourced, organic produce and believe in the ethos of keeping things simple. As the name suggests there is a strong Australian influence throughout our concept. Our menu reflects this with some Aussie favourites including banana bread, Vegemite on toast and meat pies. We are also serving a made to order breakfast menu on weekends. 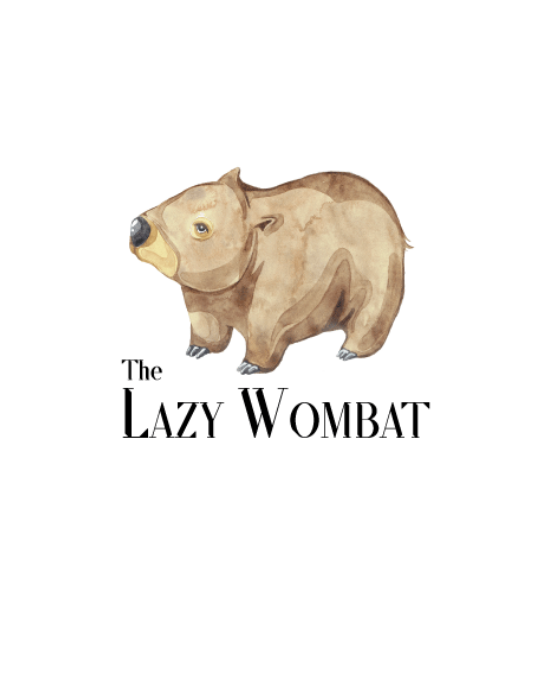 The Lazy Wombat has wheel chair access and disabled facilities though does not have high chairs or facilities for babies. Also, as we have limited space in the restaurant, unfortunately we cannot accomodate prams (Barnevogn).